BUZZ: Suriya 37 Brings Arya On Board? 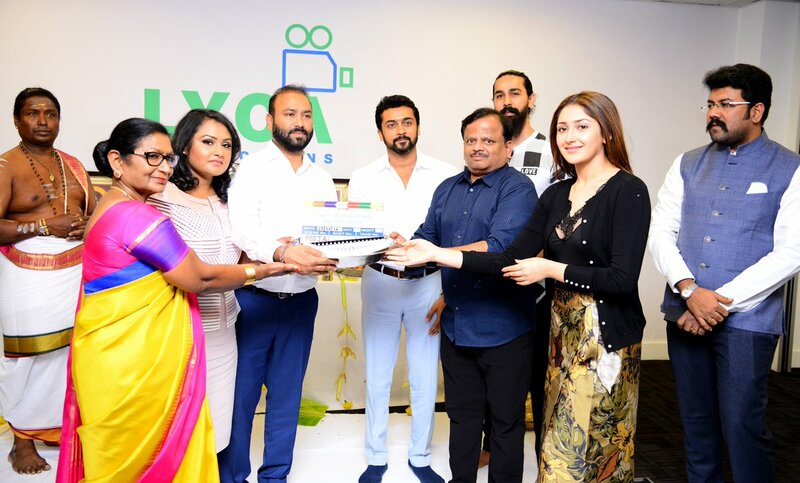 Suriya 37 is bank rolled by Lyca Productions and directed by K.V.Anand. Shooting began last week at London with a special pooja. Film’s casting list is totally crazy with costly names like Suriya, Sayyeshaa, Mohan Lal, Boman Irani, Samuthirakani, Prem Kumar, Allu Sirish. 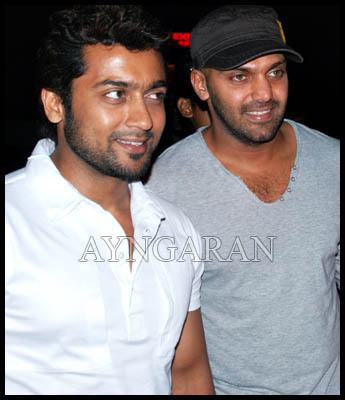 Now the latest buzz is that actor Arya is also a part of the movie. He has posted his photo in Instagram thanking Bollywood actor Boman Irani for taking the picture. Fortunately, Boman Hirani has also captured Sayyeshaa and the background both in Arya's picture and Sayeshaa's picture looks almost the same. So, has Lyca Productions managed to pull this talented youngster to their team?! Let’s wait for the official confirmation and see whether our speculation becomes real.